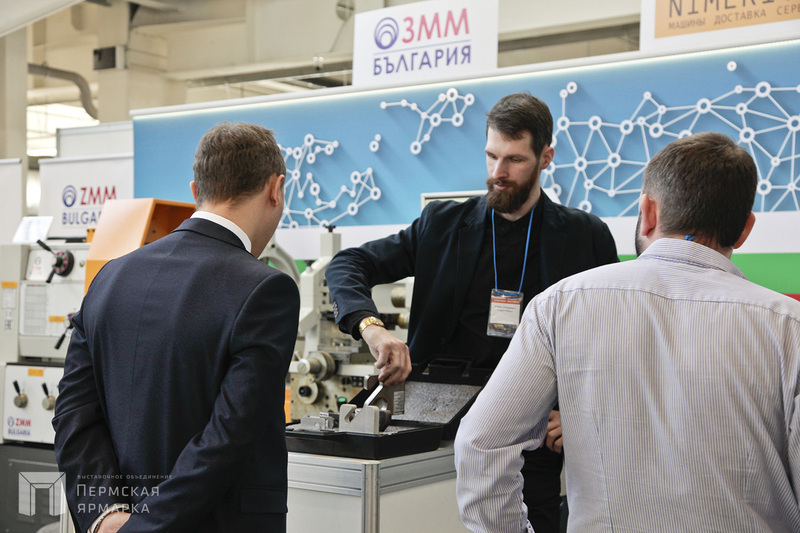 Metallurgical technologies, equipment for preliminary and casthouse production. The «Metalwork. 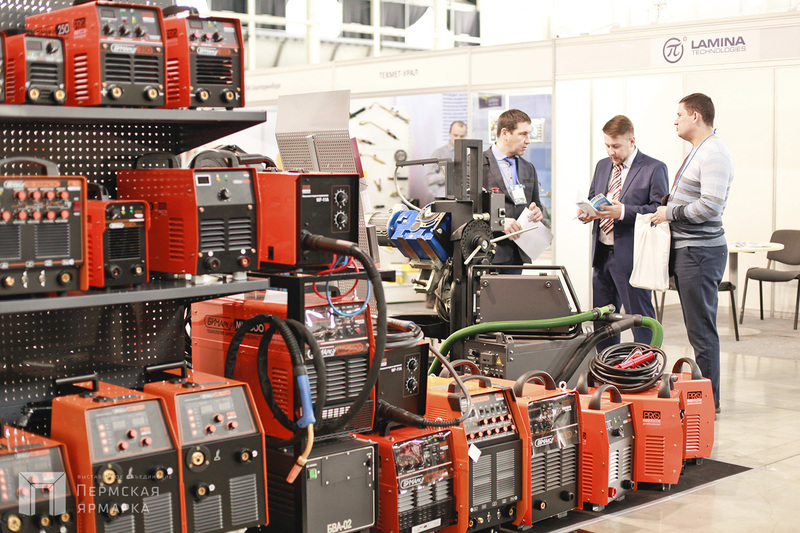 Welding — Ural» exhibition constitutes a meeting place for machine builders and industrialists of the regions of Large Ural. 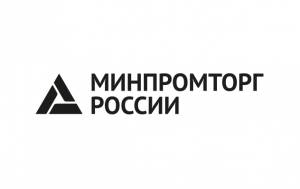 The project annually provides a complete picture of the industry current state of affairs as well as constitutes a platform for communication between specialists, scientists and government officials. 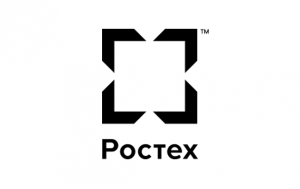 The exhibition organizer works with VAT excluded. Rental of any additional equipment shall be charged on a separate basis. Productive exhibition. I consider it to be the second one in the country after Moscow «Metalwork» exhibition in May. There were more visitors at the booth than we expected. And these were mainly the chief specialists and heads of enterprises. We will certainly take part in the next exhibition. 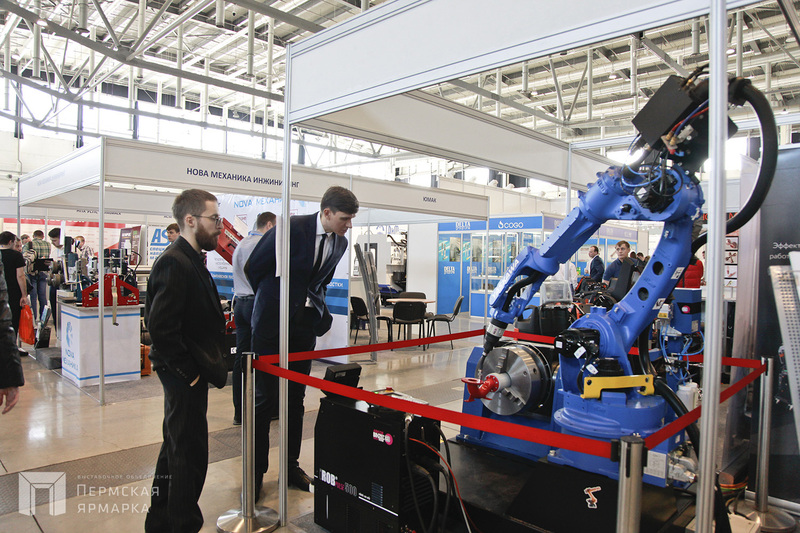 Perm Expo organized an exhibition worthy of our industrial region once again. Our plant benefits from the annual participation in this project. The exhibition was held at the highest level. 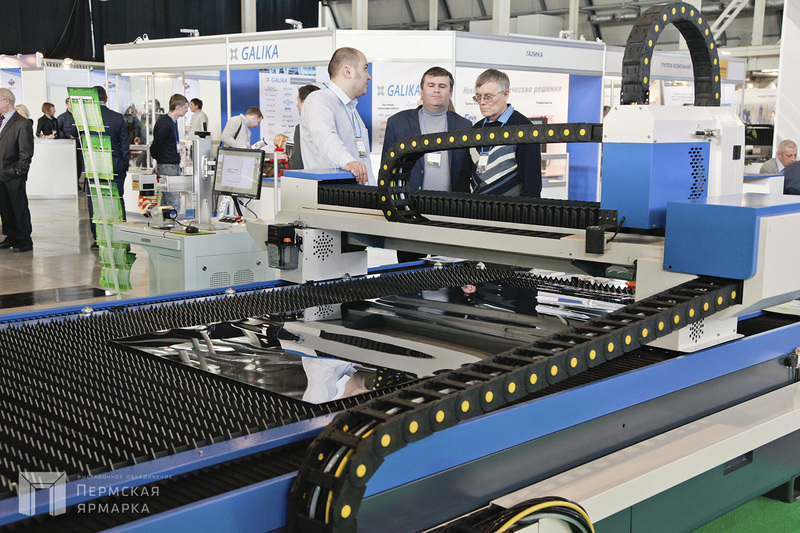 I have never seen any similar exhibitions in the regions. 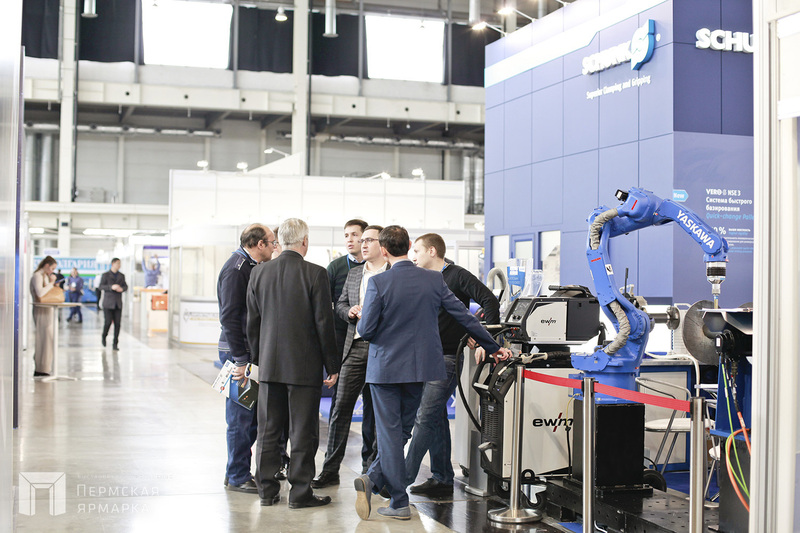 We have the most pleasant impressions, notably from the prompt answers, quick coordination and reverential attitude to each exhibitor. We were pleased with a great number of participants and visitors. We will take part in the exhibition next year. 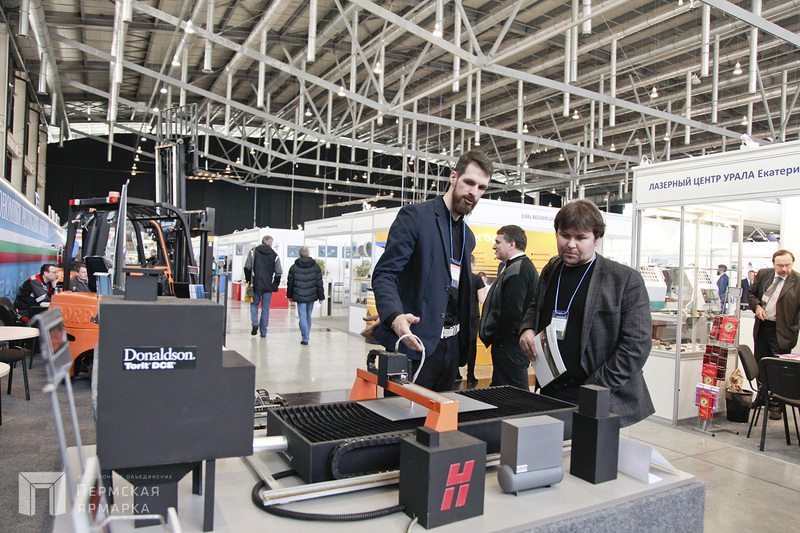 It is another well-organized exhibition. They competently work with the visitors thereof. We took part for the first time and the result exceeded our expectations. The exhibition visitors constitute our direct target audience. 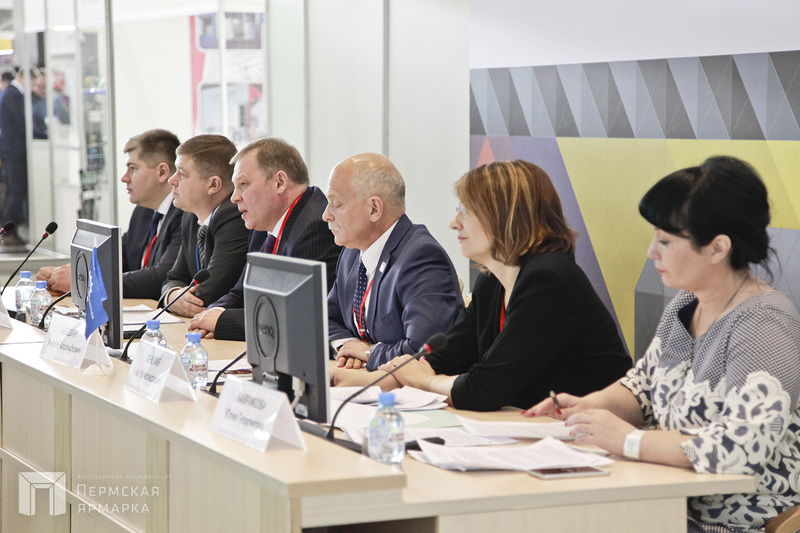 We had more than 130 meetings and negotiations during three days – an excellent figure for the event of a regional level. 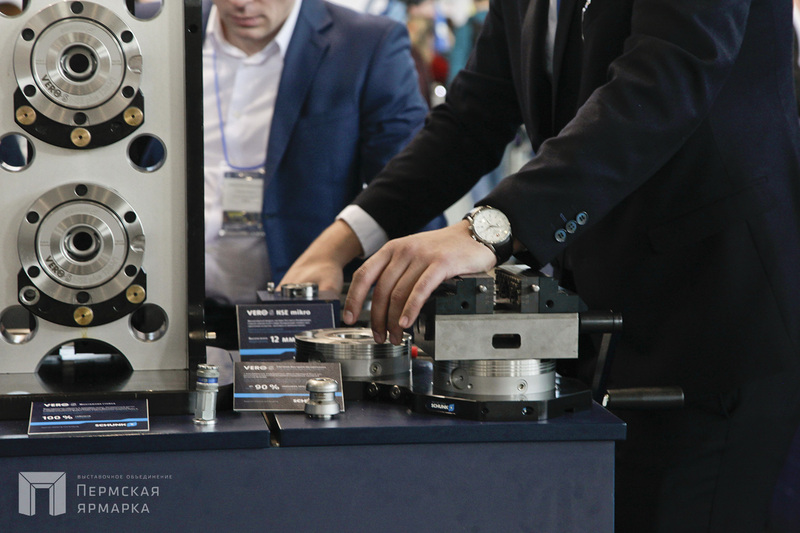 We express our gratitude to the organizers for creating a professional platform where the “demand” targetedly meets the “supply”.